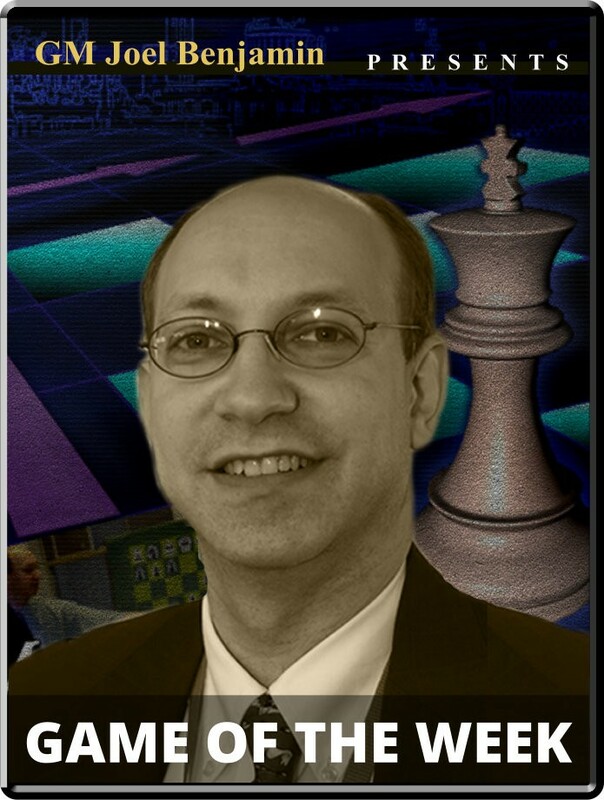 Bacrot vs. Tari - Gibraltar Masters 2016 Opening: B11: Caro-Kann: two knights variation Player(s): Bacrot, Tari Three-time U.S. Champion GM Joel Benjamin brings you a new show every Friday at 15:00 Server Time. Joel is regarded by many as one of the best commentators and analysts' we have in the game today -- so if you want to get ahead of the game, get ready to tune-in! There were a number of interesting stories at the 2016 Gibraltar Masters. Hikaru Nakamura showed he knows how to turn it on at the end of a Swiss System tournament, taking first after a playoff with Maxime Vachier-Lagrave. Vishy Anand struggled mightily, suffering two upset losses (one to 16-year-old Benjamin Gledura) and drawing several games, including one with American IM Marc Esserman, who also defeated Nigel Short in the tournament. Etienne Bacrot, himself a former prodigy, quietly had a strong tournament, placing third with 7.5 points. In this week's featured game, he fared rather better than Anand against another 16-year-old, Aryan Tari of Norway. A cutting edge, lightly travelled opening variation gave rise to highly tactical play that resolved relatively quickly and brutally.